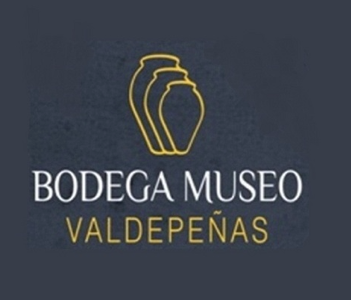 Guided tour and tasting of typical products and wines. price 5€. 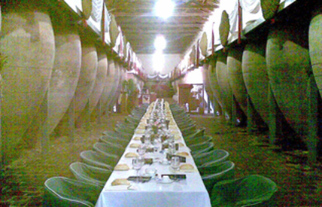 Guided tour and tasting of typical products and wines with menu in our restaurant 18€. 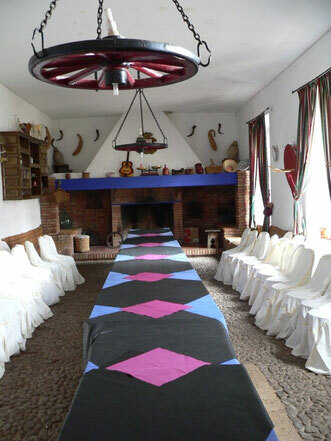 Large living room with fireplace for up to 80 people ideal for meals, meetings and celebrations. we serve meals for groups from 35 people. 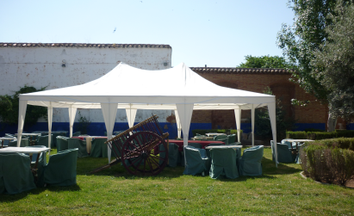 For smaller groups and single persons we have a cafe-restaurant very close to the winery. We organize tourist routes to visit the most emblematic places of the region.